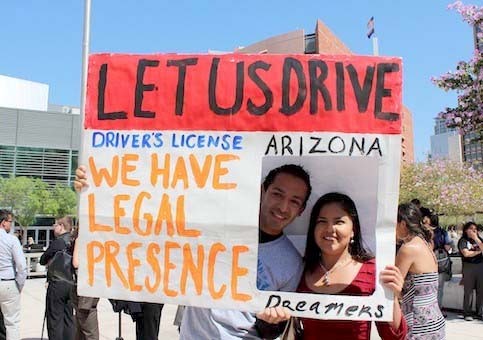 A U.S. district judge ruled that Arizona cannot deny driver’s licenses to immigrants the state suspects are in the country illegally. The decision marked a second suit loss for Arizona, which has been fighting hard to deny licenses for immigrants who are protected by the federal government from deportation. The courts first ruled against Arizona four years ago, when then-Gov. Jan Brewer signed an executive order denying licenses to immigrants sheltered under an Obama administration policy. After some time, those qualifying immigrants were given licenses. Now, the question is whether or not immigrants who have received other forms of protection, such as those that claim to be domestic violence survivors, should be allowed to receive licenses. A lawsuit focusing on that issue has been filed and will be viewed by the court soon.